We’re back from the holidays with a wish-list of sorts of players we’d like to see the Sabres chase in order to shore up the thin areas of the team’s roster. We talk about some realistic options and a couple really optimistic ones as well. We also touch on the rosters for the 2019 All Star Game while offering up an alternative option which might provide more latitude for deserving players to be selected for the game. It’s a very interesting time to be a Buffalo Sabres fan. 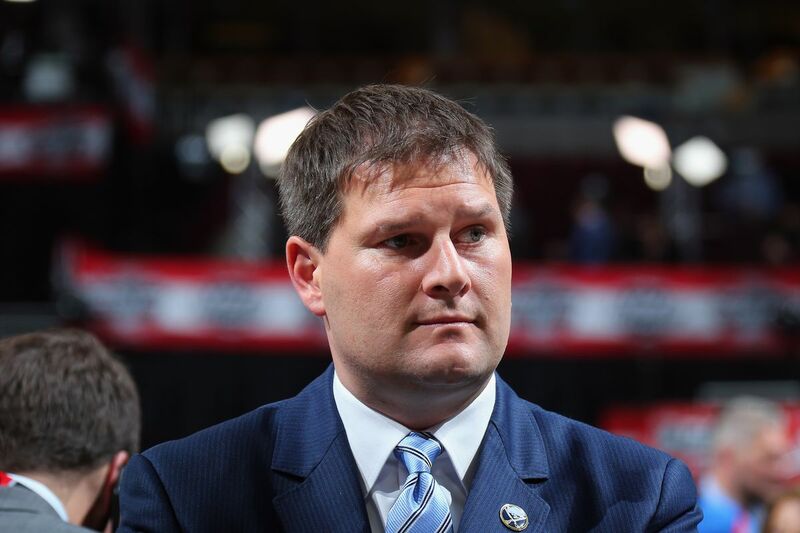 With the NHL Draft in spitting distance, and perhaps the most interesting free agency period in two decades, the Sabres have positioned themselves well for both regards eleven picks and loads of cap space. 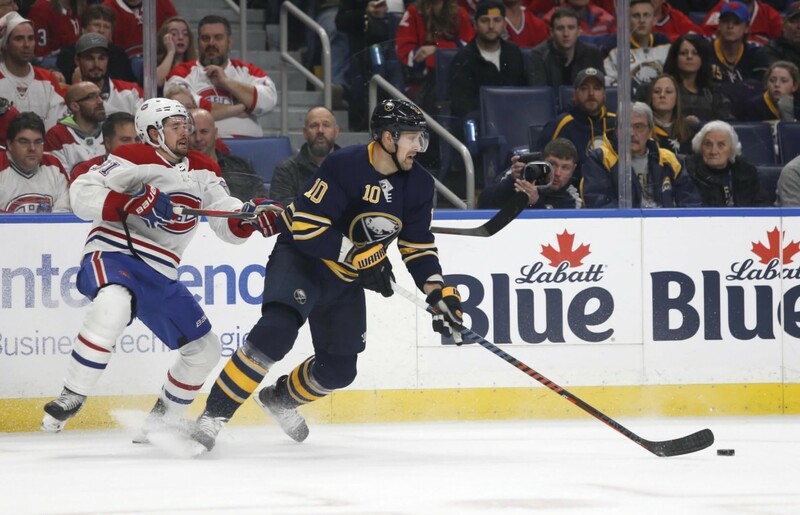 The biggest hole on the Sabres roster is, as Tim Murray puts it “a power play quarterback,” defenseman that can be paired with budding star Rasmus Ristolainen and be a big-time point producer with the man advantage. There have been a few defensemen around the NHL whose names have been linked to the Sabres, via restricted free agency, unrestricted free agency and cap motivated trades.